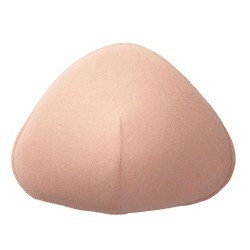 Our mission is to provide a wide selection of the most natural breast forms to restore comfort and confidence after breast surgery. 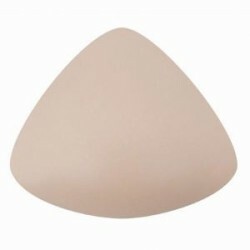 Every woman is unique, which is why Ladies First Choice offers a wide range of breast forms and partial shapers. 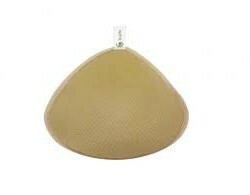 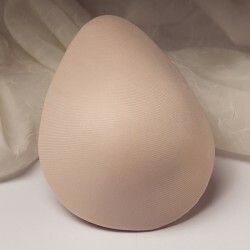 Breast form shapes vary from symmetrical triangle, asymmetrical, and teardrop shapes. 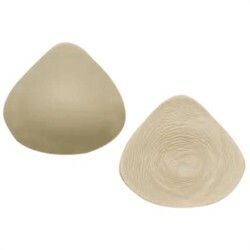 Each form is tailored to the body, individual circumstances, and lifestyles of every woman who has had breast surgery. 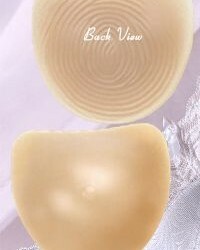 Restoring symmetry for a balanced silhouette is important for a woman’s piece of mind so that every woman can feel confident. 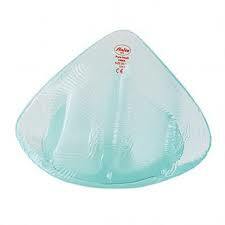 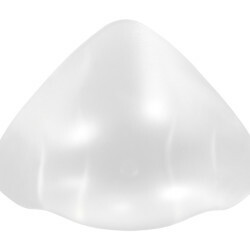 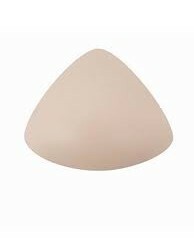 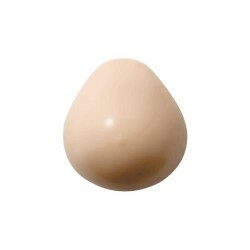 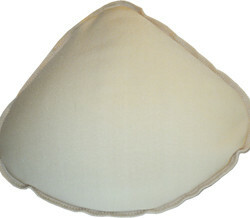 Ladies First Choice offers a wide selection of breast forms with various versions ranging from foam styles to full silicone forms.